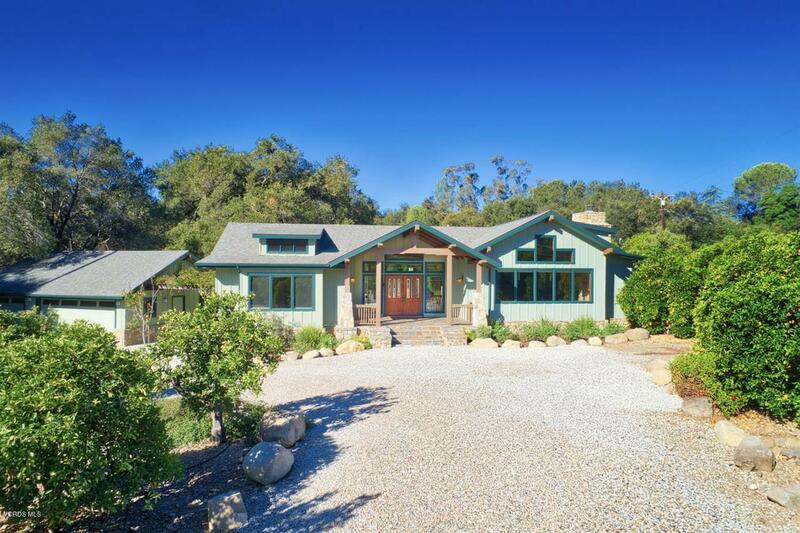 A beautiful Crafstman-style home in the heart of Ojai's prestigious East End. 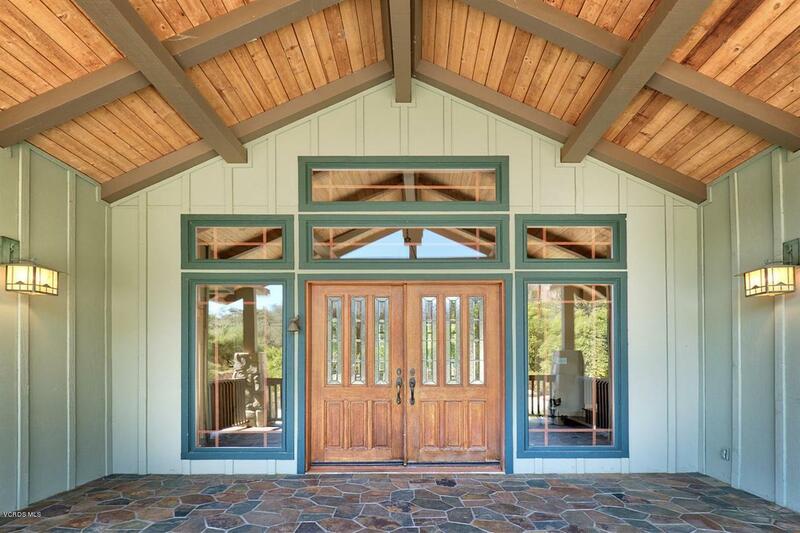 With two large bedrooms on opposite wings of the home, both with en-suite bathrooms, this open floor-plan includes a great room with vaulted and beamed ceilings and a massive rock fireplace, and an open kitchen with custom mahogany cabinets. 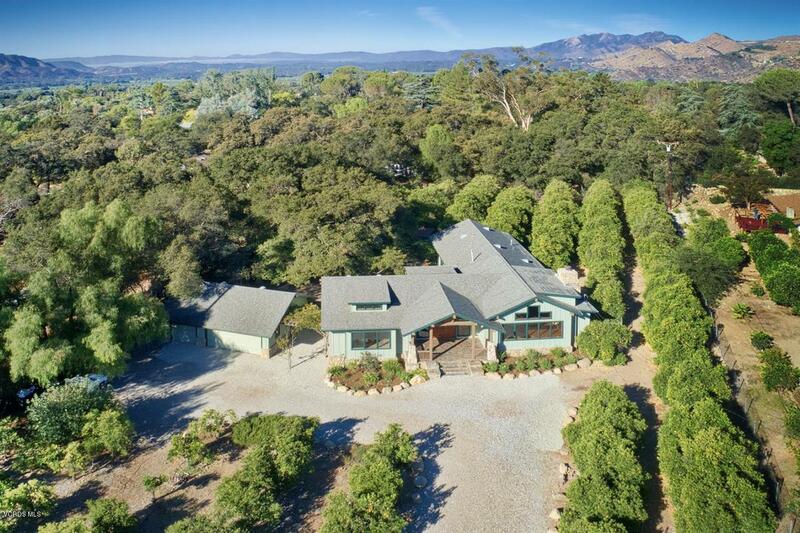 Sitting on one acre with picture perfect views of the Topa Topa Mountains, the grounds offer many areas to relax and entertain with an outdoor cooking and dining area, beautiful rock walls, and a three-car detached garage. 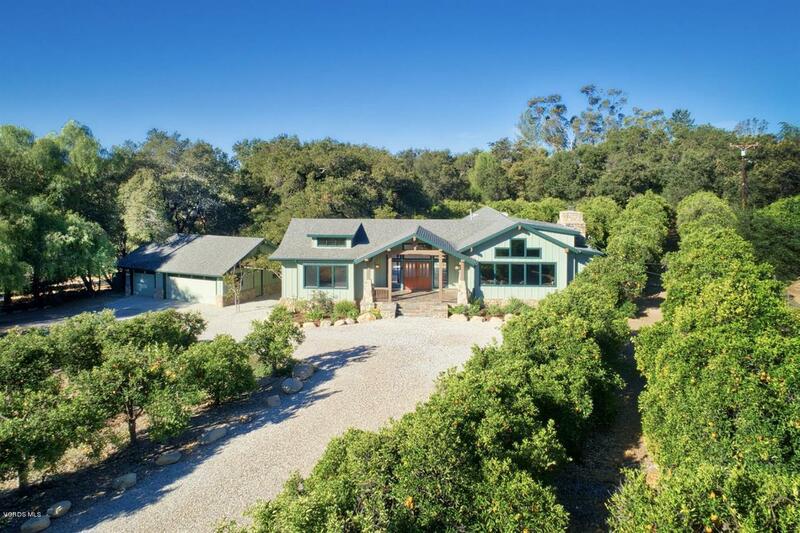 Enjoy your own fresh oranges from the many citrus trees around the property, and marvel at one of the most majestic Oaks in the Ojai Valley, all just minutes to downtown Ojai and all the local shops and restaurants.